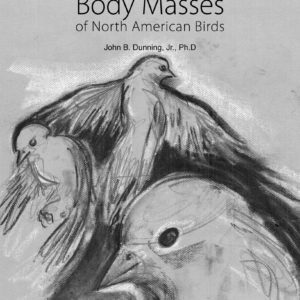 A foundational text for studying and practicing wildlife rehabilitation. 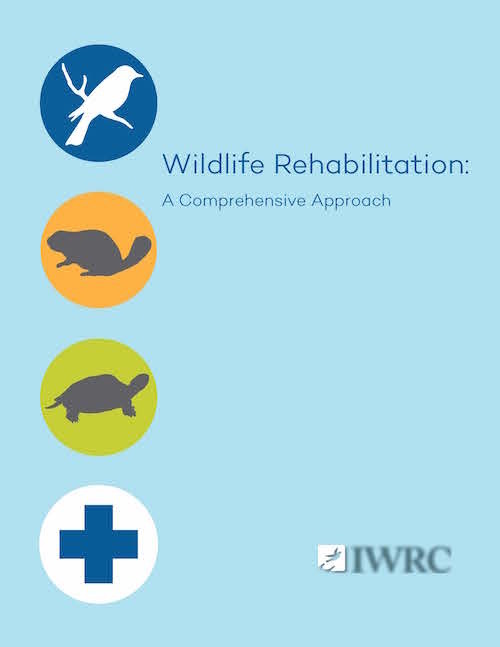 This book is an excellent resource for active rehabilitators, a cover to cover read for those considering the field, and a great companion book for biologists and veterinarians who may encounter wildlife needing assistance and who work alongside wildlife rehabilitators. 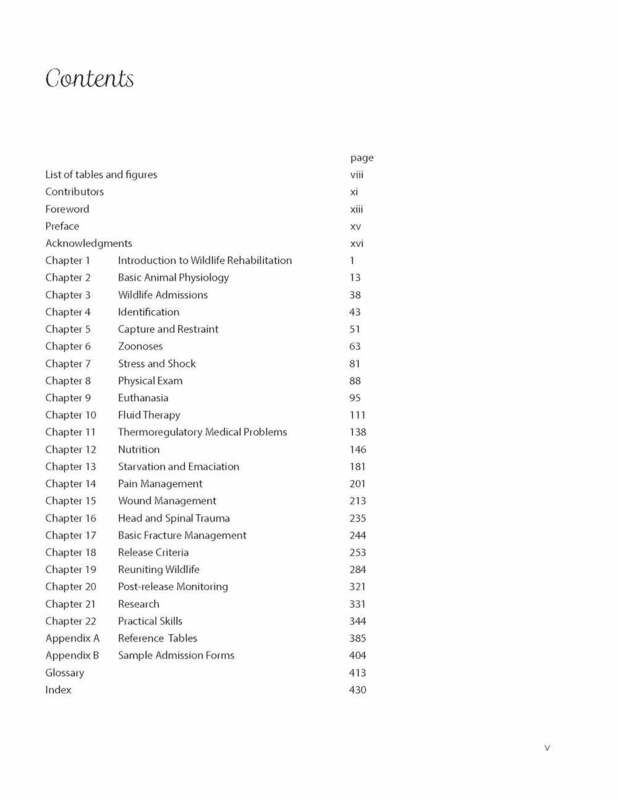 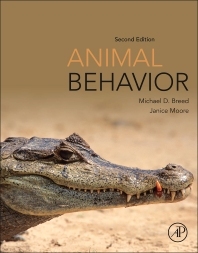 This new textbook contains 22 chapters on wildlife rehabilitation. 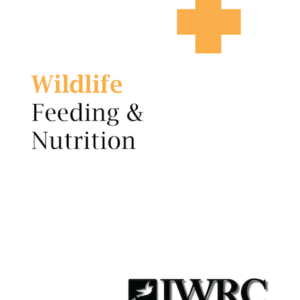 It replaces the manual Basic Wildlife Rehabilitation. 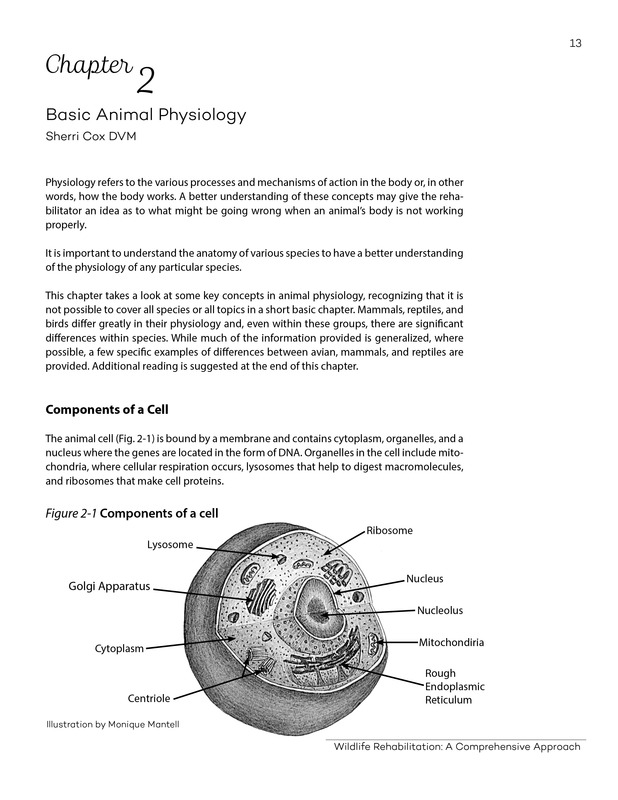 The new textbook reflects its comprehensive content, it also resolves a challenge in explaining the book – that basic means ‘the basics’, as in the essential foundation, and not basic as in simple. 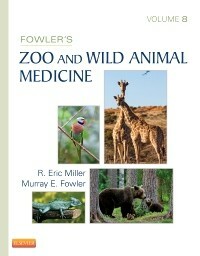 This book is a foundational text for studying and practicing wildlife rehabilitation.